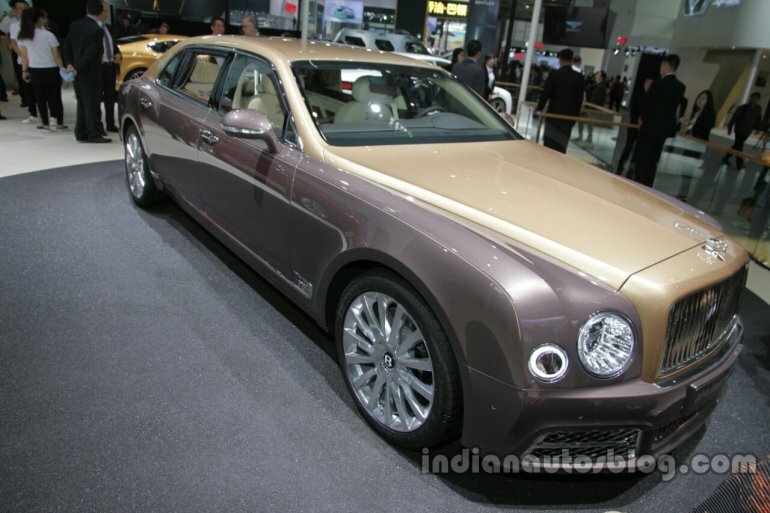 Only 50 units of the Mulsanne First Edition will be built. Bentley has unveiled a highly exclusive Bentley Mulsanne First Edition at the Auto China 2016. It will also be available in Speed and EWB (extended wheelbase) variants, of which the latter model is being showcased at the motor show. There are no drastic changes to the exterior. In fact, the only evidence of it being the First Edition is the unique badging on the 'Flying B' hood ornament. It's based on the facelifted Mulsanne unveiled at the 2016 Geneva Motor Show, featuring a more expressive front-end with new bumper, headlights, upper and lower grille and larger air inlets. 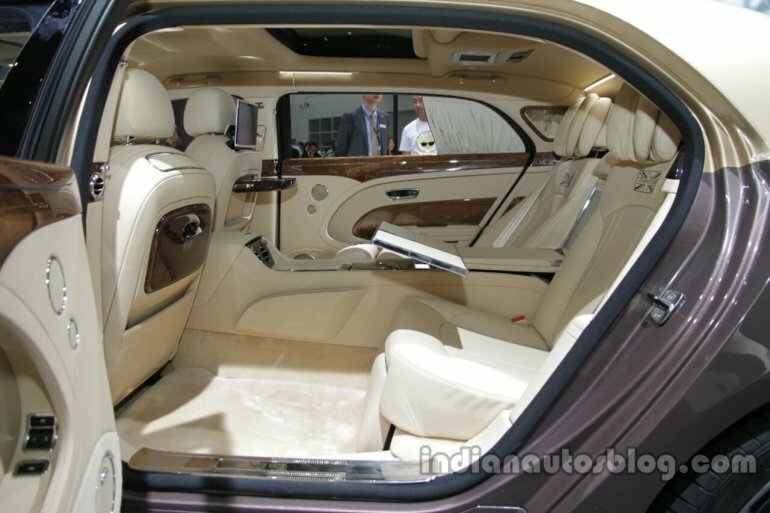 The First Edition focuses on offering a first-class cabin experience. One of the biggest highlight that will appeal to connoisseurs is the Fulbeck' wood veneer sourced from a very rare 350-year-old English walnut tree. It is only available in the EWB First Edition. Also on offer are a bespoke Mulliner sterling silver vanity kit created by Asprey of London, special overlays on the picnic tables, treat plates and Union Jack embroidery on the leather seats. A champagne cooler is also available as an optional extra. Only 50 examples of the Bentley Mulsanne First edition will be built at the company's factory in Crewe.